Blackman, Allen, Alexander Pfaff and Juan Robalino. 2015. “Paper Park Performance: Mexico’s Natural Protected Areas in the 1990s.” Global Environmental Change 31: 50-61. Although developing countries have established scores of new protected areas over the past three decades, they often amount to little more than “paper parks” that are chronically short of the financial, human, and technical resources needed for effective management. It is not clear whether and how severely under-resourced parks affect deforestation. In principle, they could either stem it by, for example, creating an expectation of future enforcement, or they could spur it by, for example, creating open access regimes. We examine the effect of Mexico's natural protected areas (NPAs) on deforestation from 1993 to 2000, a period when forest clearing was rampant and the vast majority of protected areas had negligible resources or management. We use high-resolution satellite data to measure deforestation and (covariate and propensity score) matching to control for NPAs’ nonrandom siting and for spillovers. 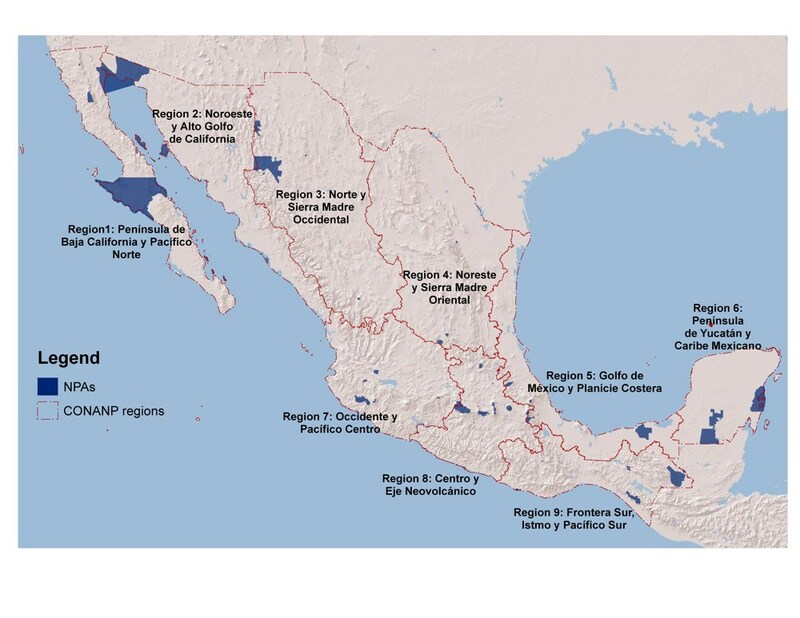 Our broad finding is that Mexico's paper parks had heterogeneous effects both inside and outside their borders. More specifically, at the national-level, we cannot reject the null hypothesis that NPAs had zero average effect on clearing inside their borders, nor can we reject a similar hypothesis for spillover clearing outside their borders. However, we can detect statistically and economically significant inside- and outside-NPA effects for certain geographic regions. Moreover, these effects have different signs depending on the region. Finally, we find that NPAs with certain characteristics were more effective at stemming deforestation inside their borders, namely, those that were large, new, mixed use, and relatively well-funded. Taken together, these results suggest that paper parks have the potential to either reduce or exacerbate tropical deforestation and highlight the need for further research on the conditions that lead to each outcome.